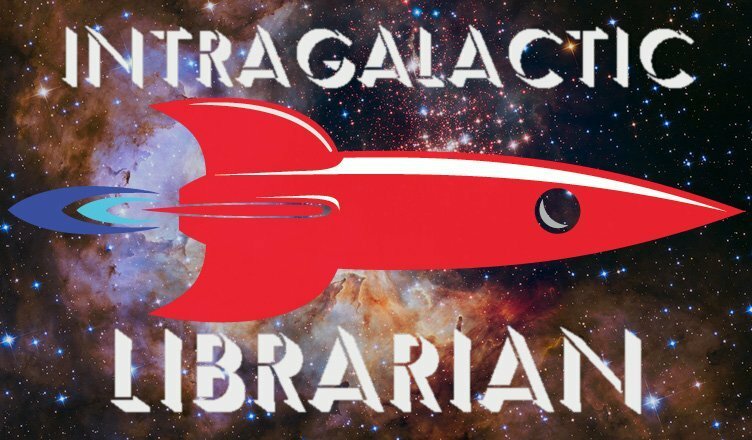 Skylar and Jessica return in a new chapter of Intragalactic Librarian! 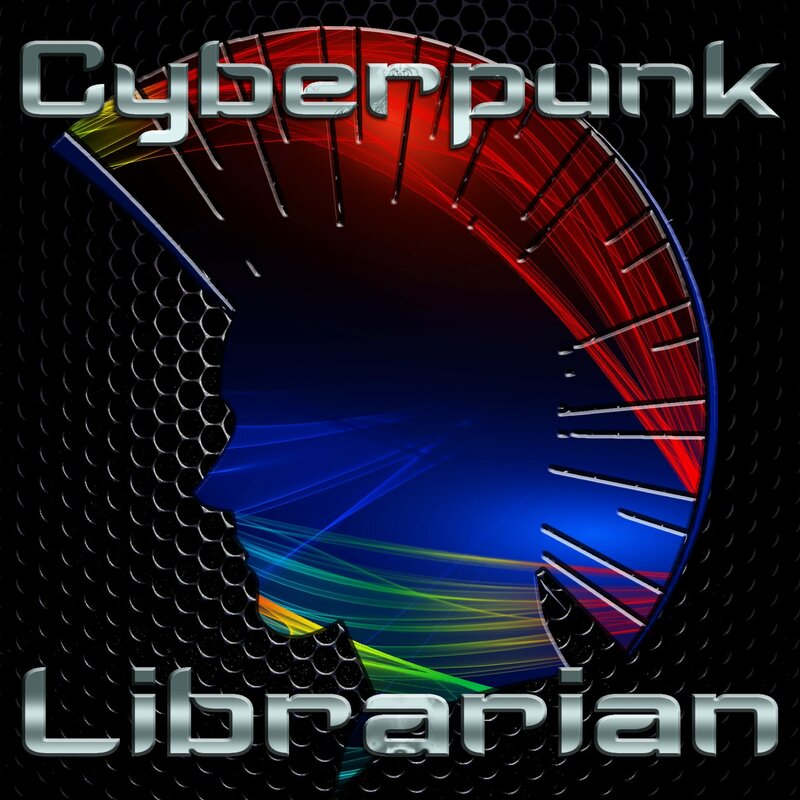 Now official agents of the CDD, our cosmic librarians embark on their first mission, a rescue unlike any other! All sound effects courtesy of those who shared them at Freesound.org.